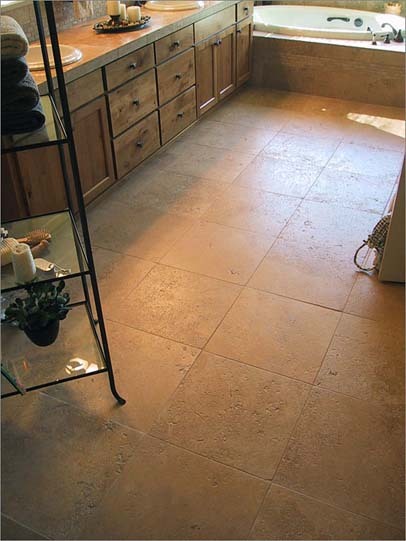 Noce travertine is a special selection of the chocolate or coffee coloured stones. It works magically with leather, wood and other rich natural materials. It is suitable for kitchens, bathrooms, and flooring and wall tiling of any nature.